An estimated 150,000 Somali people—both refugees and immigrants—live in the US, and more live in Minnesota than in any other state. 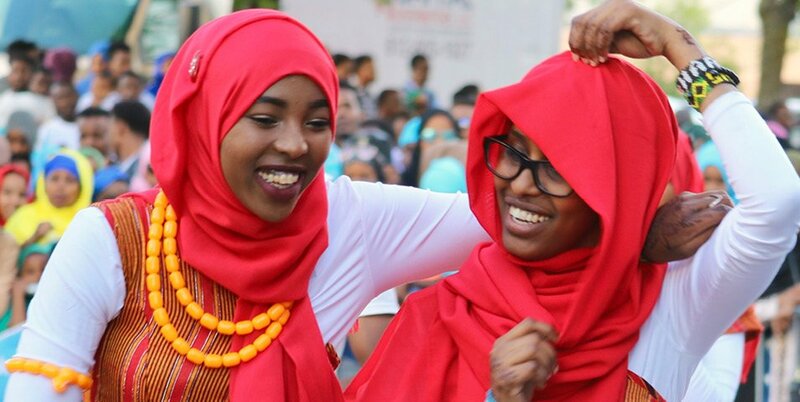 The Somalis here represent a cross-section of Somali society from all regions of their homeland; what ties them together is the culture they share. Join staff from the Somali Museum of Minnesota for a hands-on exploration of the rich and diverse heritage of Somali Minnesota and explore how the role of traditional arts and culture has changed as people have moved from East Africa to their new home in the Midwest. This program is offered in conjunction with the exhibit Somalis + Minnesota.